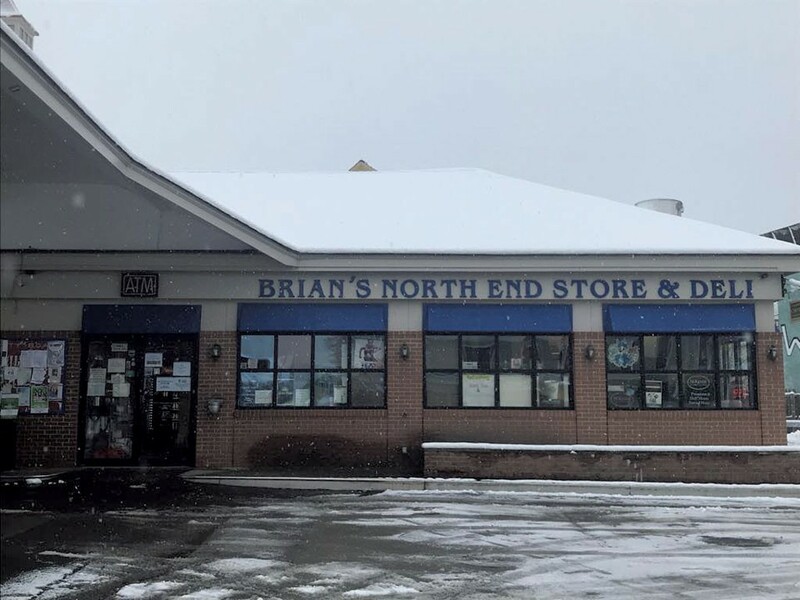 Come October, discerning palates in Burlington's Old North End may want to revisit the menu at Brian's North End Store & Deli. That's the former Waggy's Store & Deli at the corner of North Street and North Avenue, where grill man Steve Wilson will soon debut a series of regular hot dinner specials that intend to impress. Wilson's nightly changing plates will include secret-recipe dry-rubbed wings, fall-off-the-bone ribs (baby back or spare), Cuban sandwiches and Friday fish fries. The meats will come with homemade barbecue sauce and a proprietary spice rub the cook said he spent five years developing. When he can, the native of Brooklyn's Brownsville neighborhood said, he plans to offer Spanish-style roasted pork shoulder with rice and beans, after the Puerto Rican and Dominican barbecue served at neighborhood cuchifritos throughout the five boroughs. Wilson cooked for years at sports stadiums and arenas nationwide with the Levy Restaurants group before moving to Vermont 22 years ago. He took over the grill this past summer, after Brian Moegelin, of adjacent Brian's North End Automotive, assumed charge of operations, and now he's changing up the deli's usual menu of hot and cold sandwiches, burgers, and other fast fare. "We're doing a lot of new things," Wilson said. "People have got to know it's Brian's place now." The new specials will debut the first week of October, Wilson said. In the meantime, customers will find him at the deli Tuesday through Friday. "Stop in when I'm here," he said. "I'll make you a Philly." The original print version of this article was headlined "Here's the Rub"